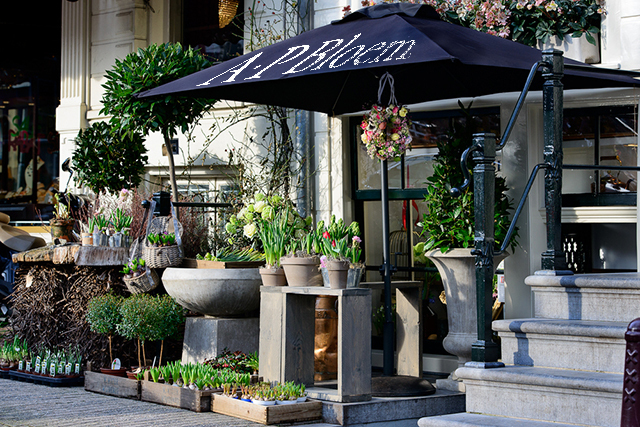 When you think of the Amsterdam a few iconic images immediately spring to mind – tulips and another blooming flower. 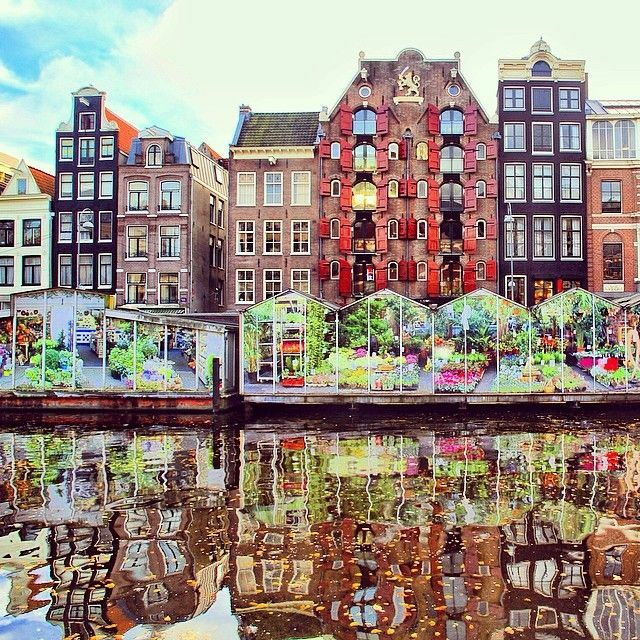 Just like the rest of the country, Amsterdam is famous for flowers, but where can you best see and smell the blooms in this bustling city? Here we go the marvelous florist in Amsterdam. Otherwise known as the floating market, rain or shine, summer or winter, the flower market is one of the most colorful and fragrant places in Amsterdam. All the stalls are located on floating barges along the canal, which is a relic from the days when flowers were shipped from the fields to the city by boat. 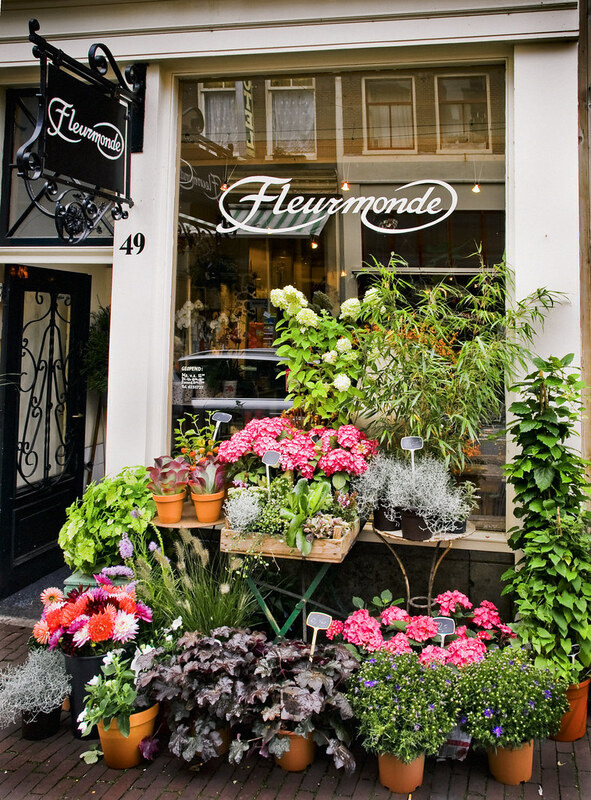 A flower store full of color plants and artistic flower arrangements and bouquets. And then the building also the best interior to spoil your eyes. This shop draws inspiration from the beauty of nature, wild fields, and the Golden Age. Their style retains each flower’s natural and unique characteristic, comprising of exclusive flowers with fresh fragrance. Buzzers this place is worth swinging by if only for the theatrical window displays range of pots, unique vases, pottery, and glassware. they make really great use of wildflowers, the selection of orchids and other exotics is excellent, too. 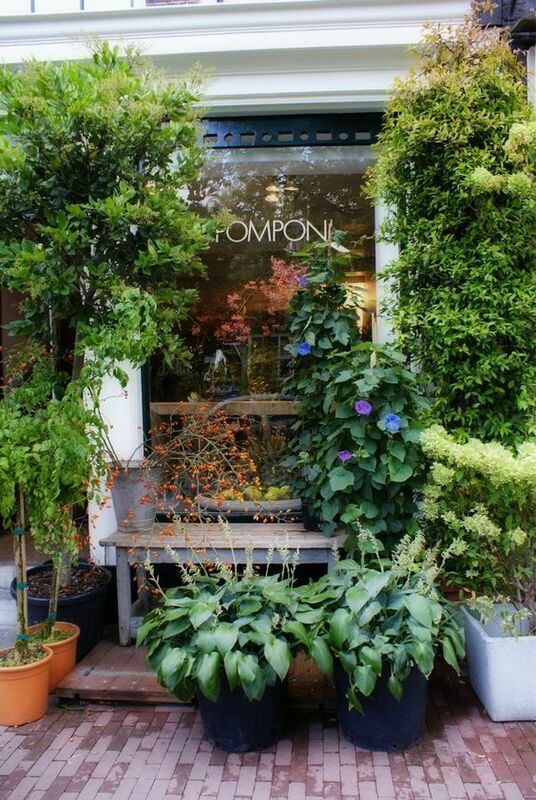 Pompon has been selling flowers from its store along the Prinsengracht for over 40 years. The florists make sure the flowers picked translate a specific emotion or feeling. If you ready to give bouquets at affordable prices for someone you loved maybe this shop will be your result. This shop design focused florist lets you take your time, whether you are a lover choosing. They all have at least 20 years of experience in the flower business and share the same love and pleasure in their job. The small stall with the big heart. ‘t Lievertje Bloemisten has been making spectacular bouquets for more than 30 years. 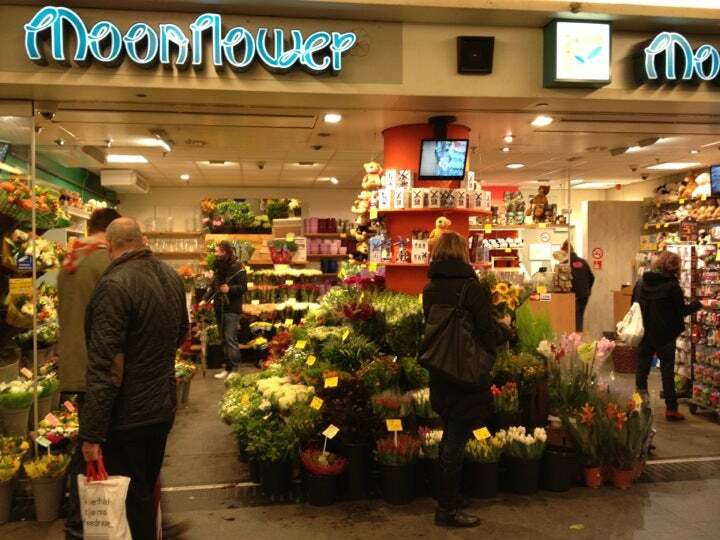 Also for flower bulbs and seeds of flowers, vegetables and herbs you have come to the right place at ‘t Lievertje. The concept of art with flower and natural elements developed by Ivy for showing how beautiful and complex nature is.